Archive by Category "Visions Voice ClubHouse"
Clubhouse newsletter, featuring a recovery and employment story, and outings to the movies and apple orchard! Happy new year, end of 2017 Bowling Outing, A recovery story, Rochester Christmas Lights are among stories in this January newsletter for Visions Voice. 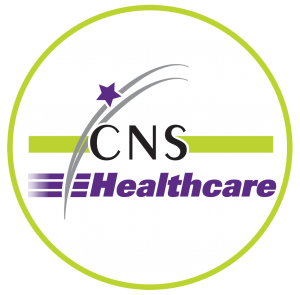 A recovery story, dispatch from Frankenmuth, and CNS annual picnic are among many updates in this newsletter.